Located midway between the beautiful beaches of San Carlos and the incredible Copper Canyon, Alamos is the most northern of Mexico’s colonial cities. 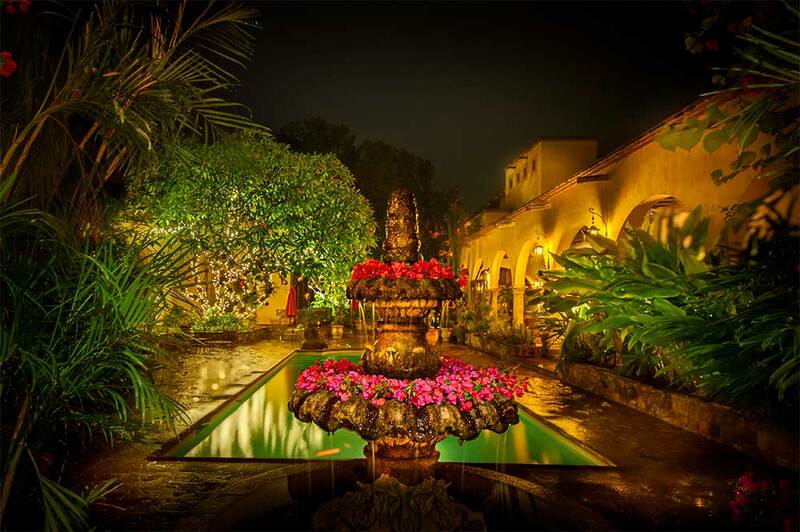 Tucked away in the foothills of the Sierra Madre mountains, Alamos is less than 500 miles from Tucson, Arizona. The last 40 miles to Alamos is an excellent two-lane paved road. Alamos can easily be reached by car from the border in 7-8 hours, by bus (there are air-conditioned coaches that run directly from Tucson or Nogales), by commercial flights to Ciudad Obregon (just over an hour from Alamos) or Los Mochis (2.5 hours from Alamos), or by private aircraft, which can land in the Alamos airstrip. For private jet charters throughout the U.S. and Mexico we highly recommend Pacific Jet Charters. They have highly trained pilots, excellent equipment and visit Hacienda de los Santos® on a regular basis. For more information ‘Click Here‘. Note: If you are planning a flight or need General Aviation Information, please click here to be directed to an aviation web site for additional information.